Choose to believe, even when all is quiet. There will be dry seasons when nothing seems to be happening, nothing seems to be fitting together. Life may feel stagnant and still. These are times we can’t hear or feel anything from God, when we want so badly to be making forward progress, yet we feel stuck. There will be high times and low times. There will be times when we hear God so clearly and others where a pin drop is the loudest sound in our faith lives. And yet, quiet periods aren’t empty periods. They aren’t stretches where you’re walking alone, even if it may feel that way. He is always with you. Emotions are powerful vehicles that have the tendency to sway our resolve. 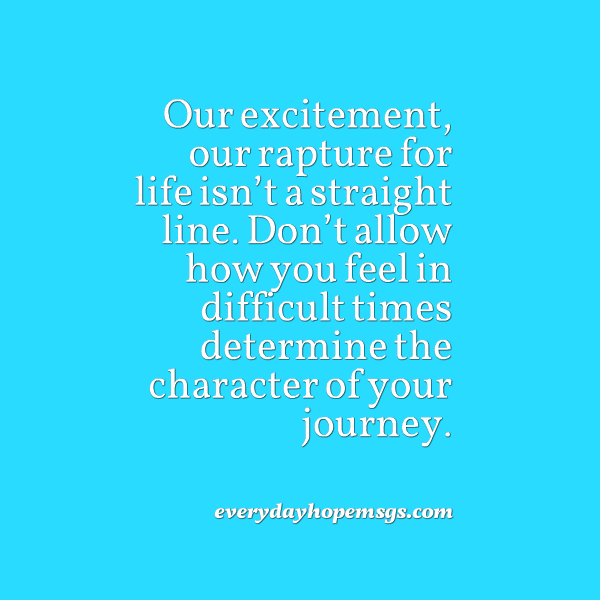 Our excitement, our rapture for life isn’t a straight line. Our path isn’t easy and it wasn’t meant to be. Don’t allow how you feel determine the character of your journey. Stand strong in what you know is right, even in the low times, even in the quiet periods. Choose to believe, even when all is quiet, and give your faith the opportunity to grow.